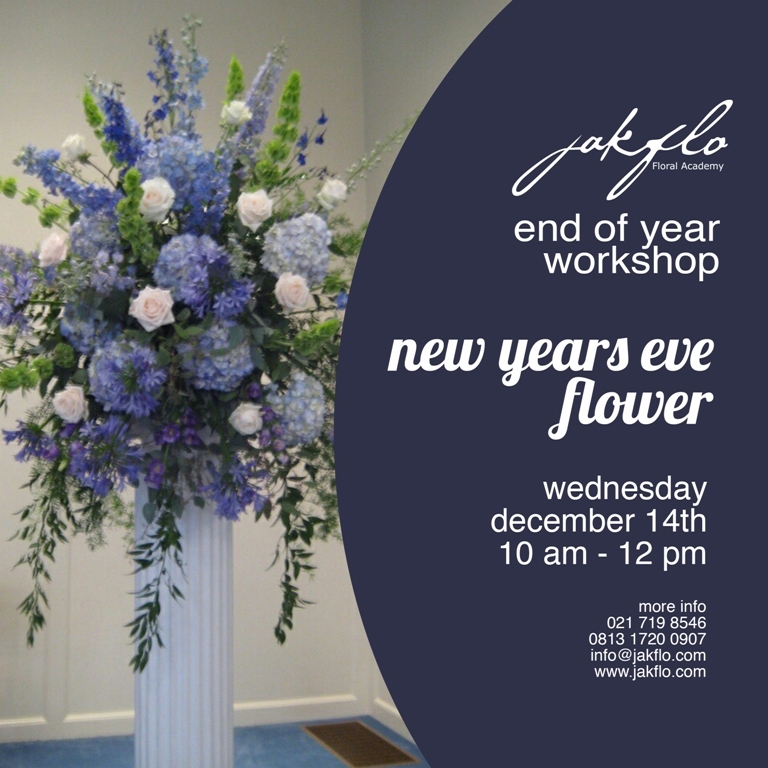 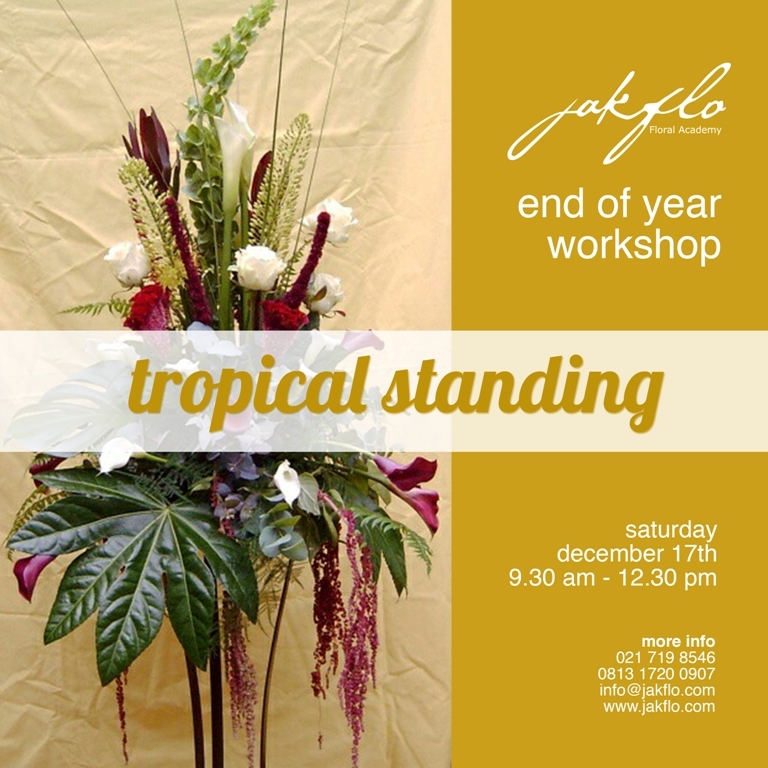 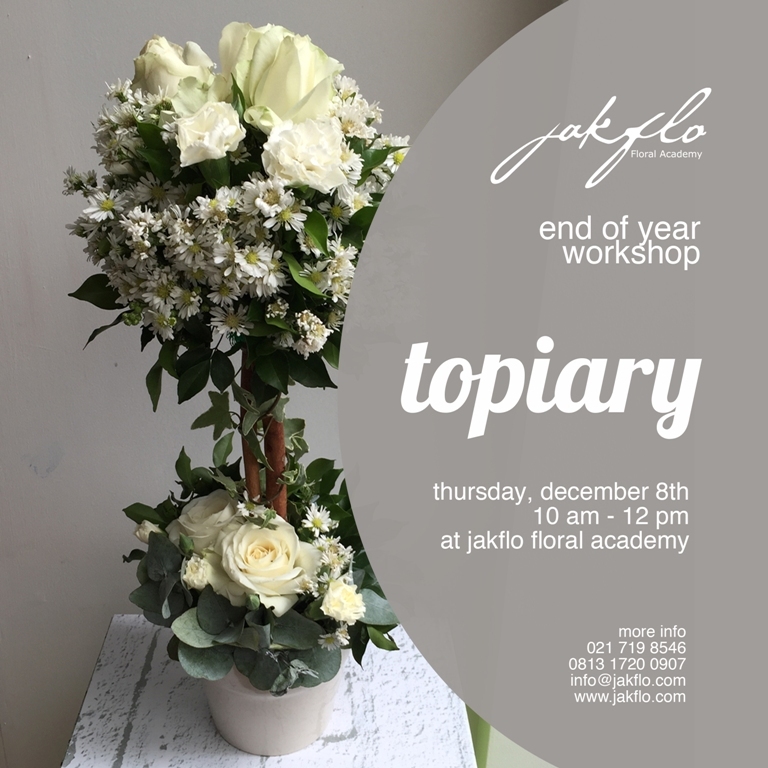 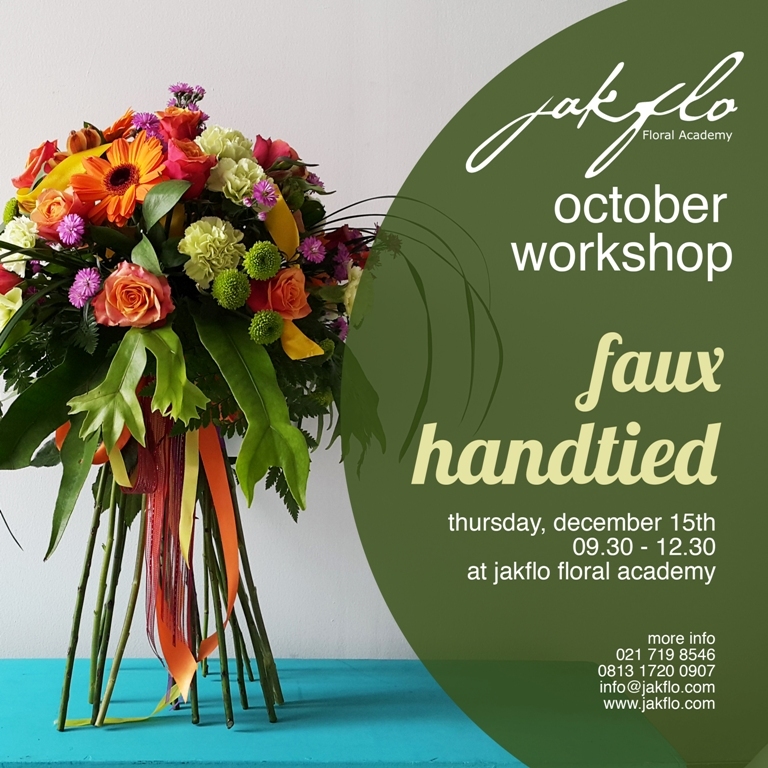 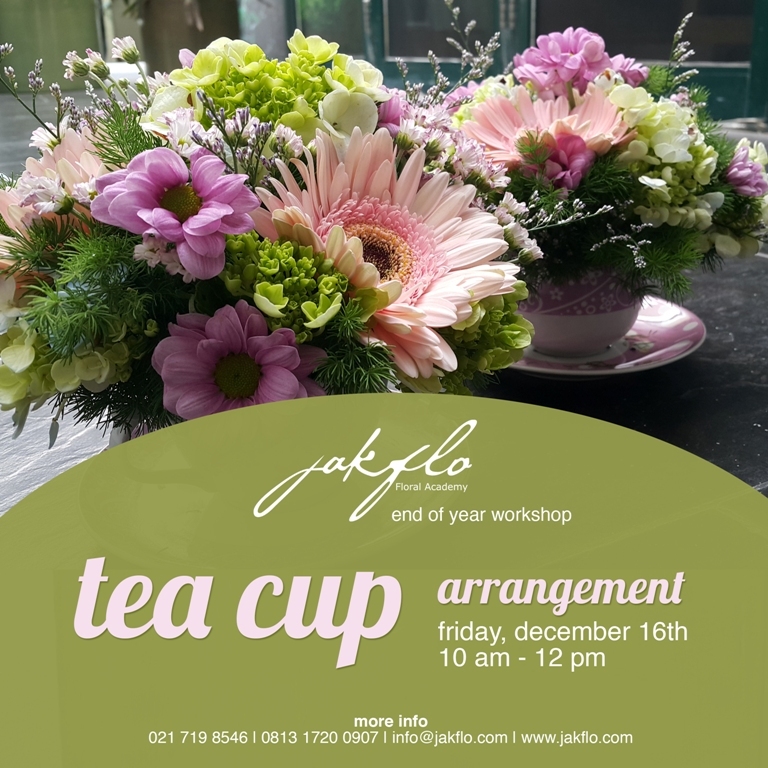 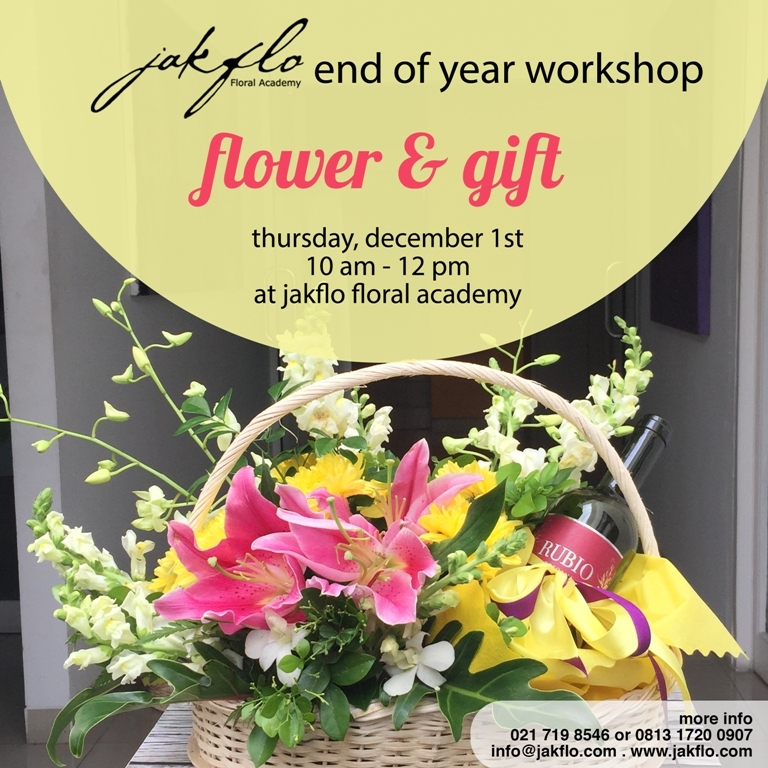 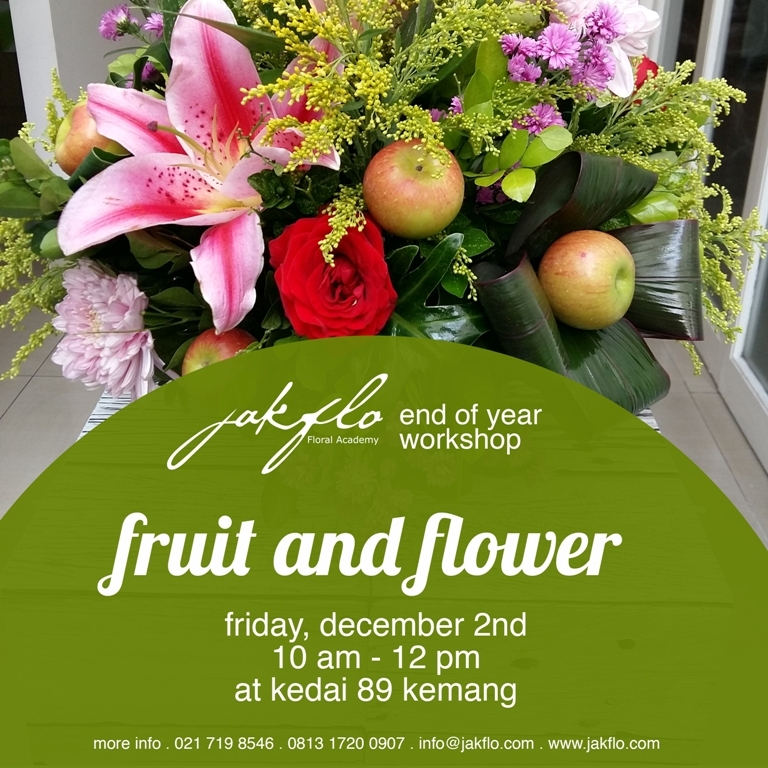 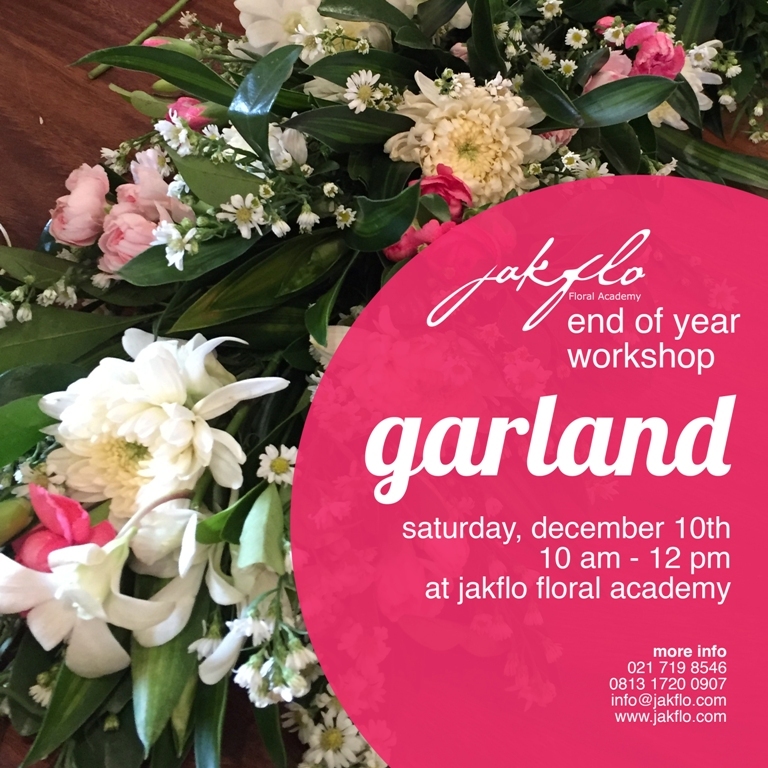 End of year is the busiest season for florist. 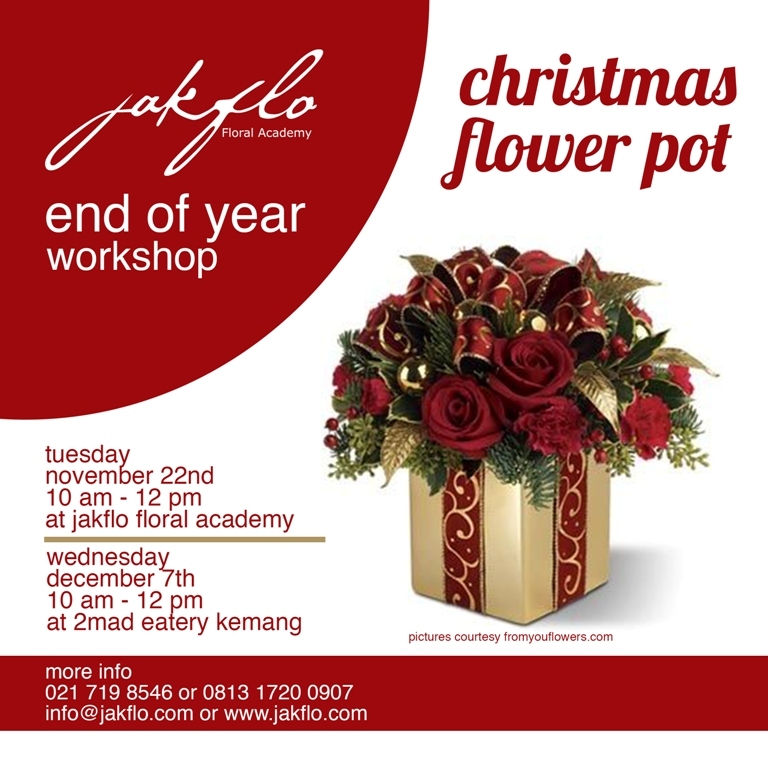 From Christmas, New Year's eve, Family Gathering, Office Party etc. 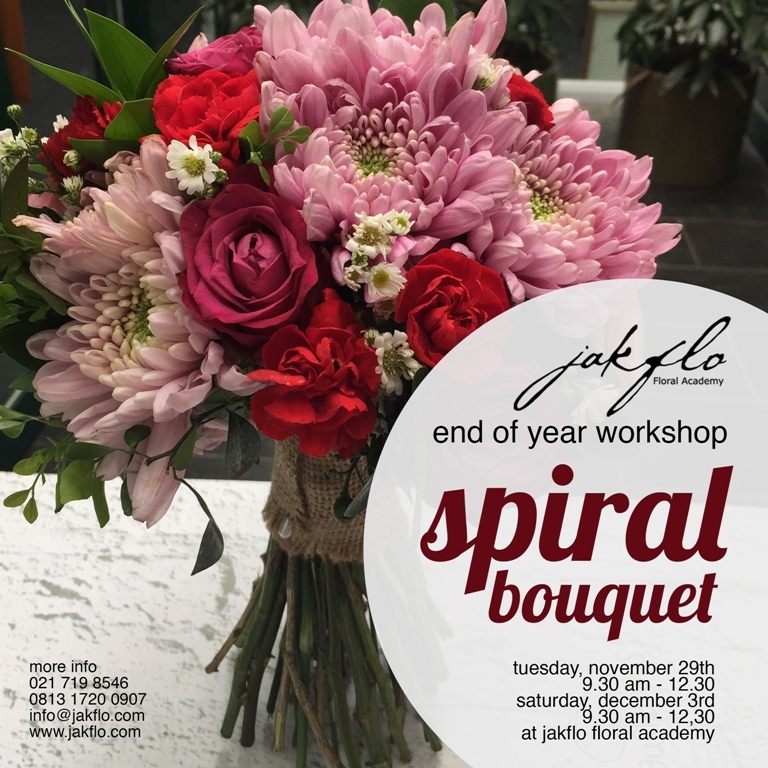 Why don't you join any of this workshop to inspire your design creation for your customer. 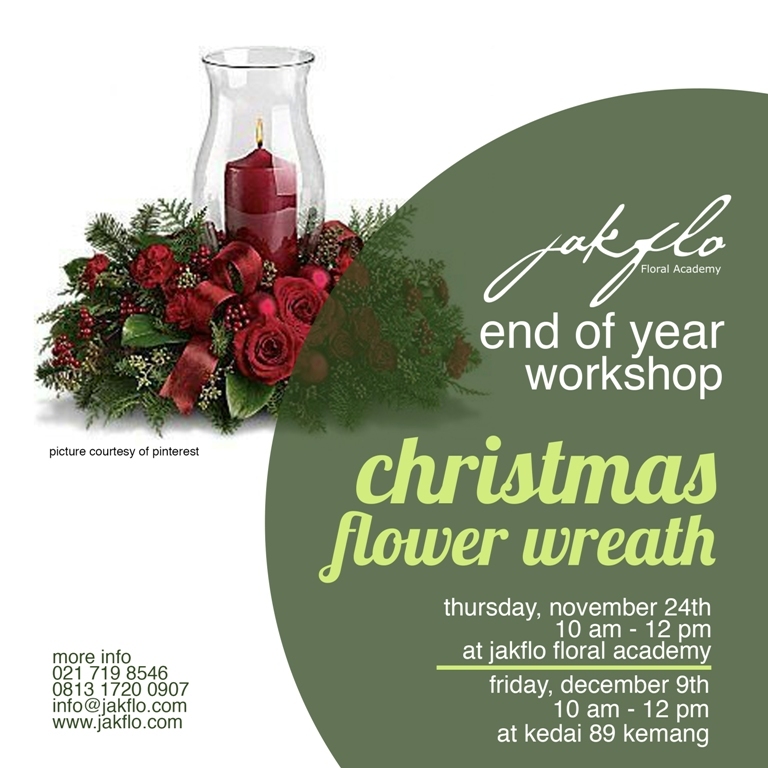 Reserved your place now as we only take limited seat.